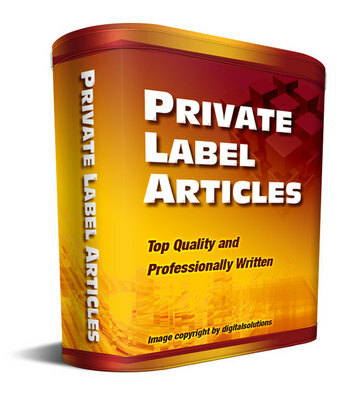 Cosmetic Dentistry Pro PLR Articles + Special Bonuses! - Special BONUS - Includes 15 articles on Teeth Whitening. - Special BONUS - Includes 25 articles on General Health. - Special BONUS - Includes 25 articles on Loving Your Life.